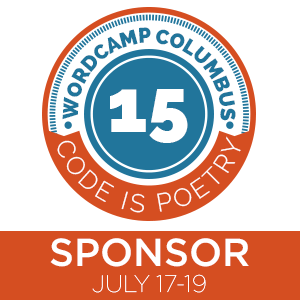 I’m super excited about this opportunity to sponsor WordCamp Columbus 2015. If you want to learn more about WordPress, meet new people, and have a great time while doing so, then WordCamp Columbus is the place to be. You might even get to meet some of the biggest names in the WordPress community, such as Andrea Rennick, Ryan Duff, and Topher DeRosia. 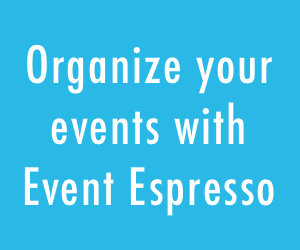 Not only are we sponsoring, but our good friend, and long time customer, Angie Meeker who is organizing the event this year, has asked to interview me about rearchitecting Event Espresso and the transitions we’ve made over the past 6 years. 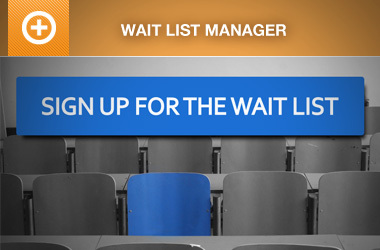 WordCamp Columbus 2015 is scheduled for Friday, July 17, through Sunday, July 19th, 2015!